Why would a planet so similar to ours — about the same size, mass and composition, though closer to the sun — take such a different evolutionary path? That’s a question researchers are still struggling to find answers to every day. pressure and perpetual cover of toxic clouds. During the 1960s and ’70s, the old Soviet Union sent a series of exploratory crafts to Venus but quickly lost them as systems overheated, melted and failed. 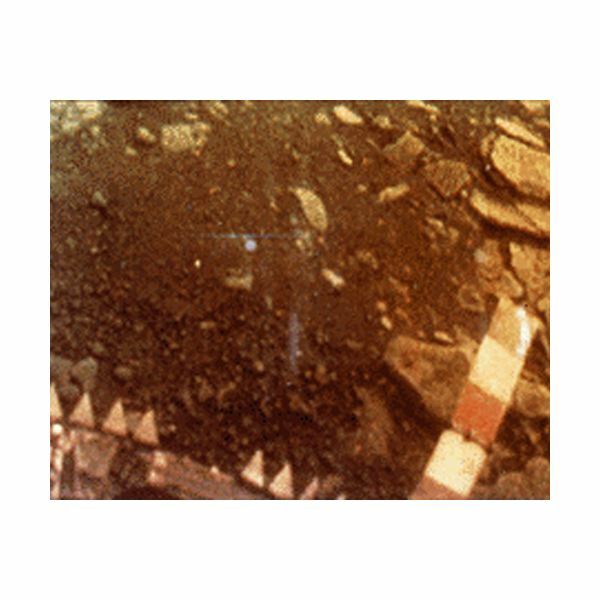 Venera 7 (1970) lasted a mere 23 minutes after landing, while Venera 9 (1975) managed to send out signals for nearly an hour before giving up the ghost. These and other subsequent spacecraft (NASA’s Pioneer Venus 1 and 2, and Magellan) provided tantalizing glimpses into Venus’ unique character, but raised as many new questions as they answered old ones. Today, new information about Venus is coming in thanks to the most recent mission: the European Space Agency’s (ESA) Venus Express. 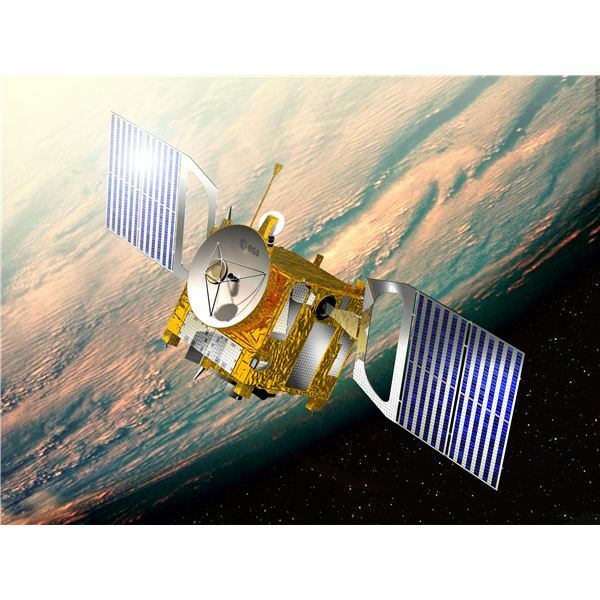 Launched in November 2005, the craft began orbiting the planet in April of the following year and has since been sending back a vast amount of data about the atmosphere, temperatures, surface characteristics and more. 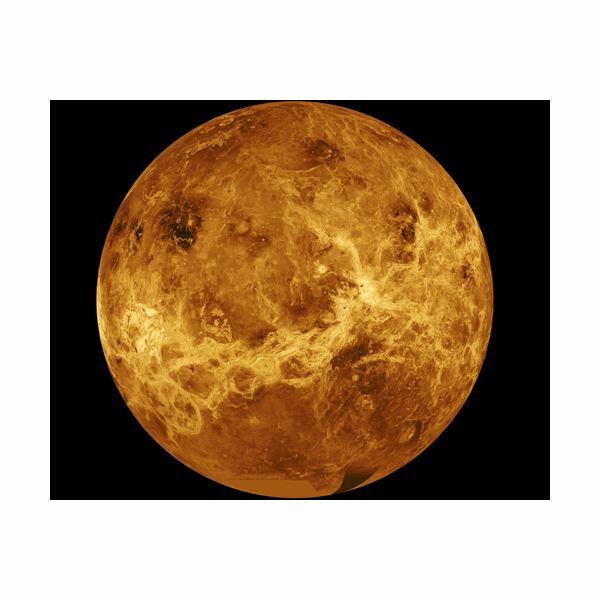 We already know many facts about Venus, so what are some of the new things we’ve learned about our overheated solar system sibling? While orbiting its object of study, Venus Express has detected highly variable levels of sulfur dioxide in the atmosphere. Because sulfur dioxide disappears from the atmosphere over time by reacting with surface rocks, some scientists have pointed to Venus’ sulfur levels as evidence of recent volcanic activity. Others, though, believe the sulfur just takes longer to react on Venus than it does on Earth. The new discovery of sulfur dioxide levels changing wildly in the upper atmosphere over a matter of days is refueling the debate over whether Venus’ volcanoes might still be active. Venus could also offer new insights into plate tectonics here on Earth. Venus’ apparent lack of geological activity could be linked to its scorching surface temperatures. Writing in the journal Earth and Planetary Science Letters earlier this year, an international team of researchers said a temperature increase of 100 degrees Fahrenheit or more could, over a few million years, shut down the Earth’s plate tectonics. "We found a corresponding spike in volcanic activity could accompany the initial locking of the tectonic plates," said Adrian Lenardic, associate professor of Earth science at Rice University. "This may explain the large percentage of volcanic plains that we find on Venus." Swirling at the south pole of Venus is a vortex that’s not only huge (2,000 kilometers wide) but a shape-shifter as well. 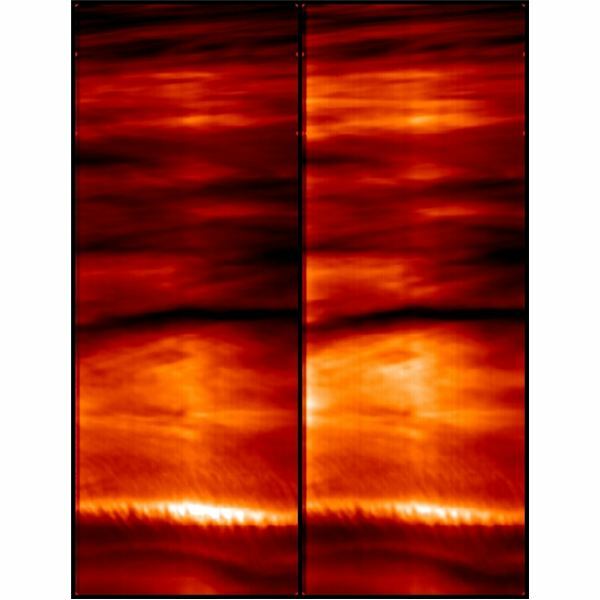 Researchers have known about this hurricane-like structure since 1979, when Pioneer spotted it, but they’re learning more thanks to Venus Express. Between Feb. 26 and Feb. 27 of last year, for example, they saw the vortex change from hourglass-shaped to near-circular. At other times, the swirl takes on an oval shape. The storm also has complex circulation patterns, with gases at different altitudes flowing in from different directions. 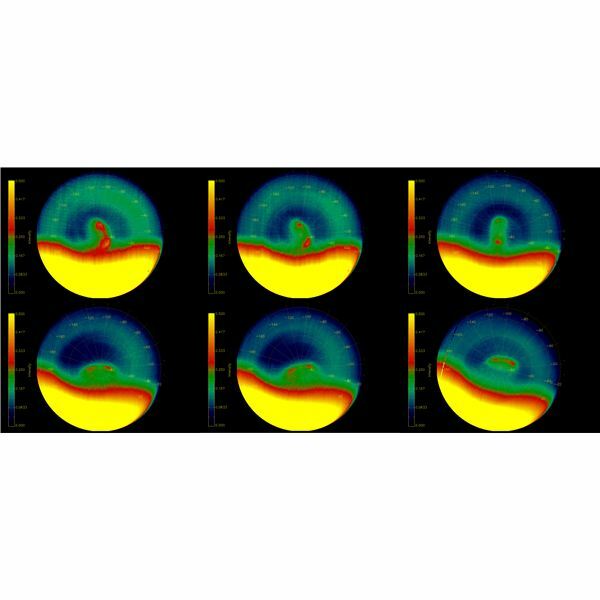 As quickly as Venus’ southern vortex can change, so too can the planet’s global weather. Venus Express has observed bright hazes of sulfuric acid engulf nearly the whole southern hemisphere then disappear again over the course of a few days. "Such ‘global weather,’ unlike anything on Earth, has given scientists a new mystery to solve," says the ESA. "You cannot understand the Venusian weather and atmosphere by comparing them to Earth’s," the ESA says. "Scientists are unable to explain some of the more extreme atmospheric phenomena that take place on Venus. For example, the planet only rotates once every 243 Earth days. However, in the upper atmosphere, hurricane-force winds sweep around Venus, taking just 4 Earth days to circumnavigate the planet." While the Venus Express mission is still under way, scientists are hoping another NASA venture to Venus could get started soon. A decision on the next round of funding for the New Frontiers Program, which could include another trip to Venus, is expected later this year.